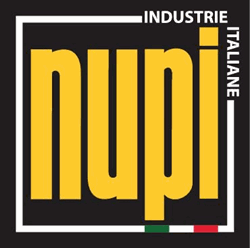 NUPI is an Italian company. They produce several types of pipes and fittings for the water supply and oil & gas applications such as PPR, HDPE and Copper. They provide a complete system using the newest version of PP-RCT pipes SDR7.4 with fiberglass for heating application.